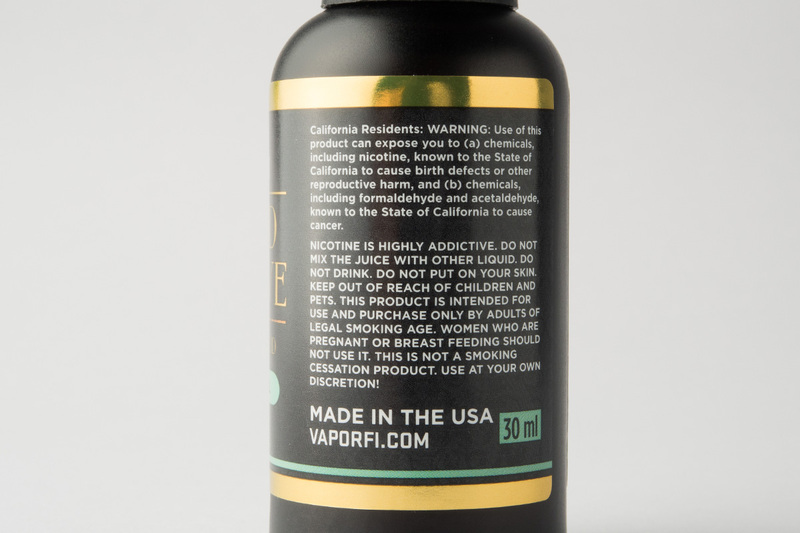 Feel the unmistakable punch of a vibrant and taste bud tingling Maui Menthol. 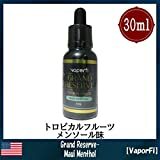 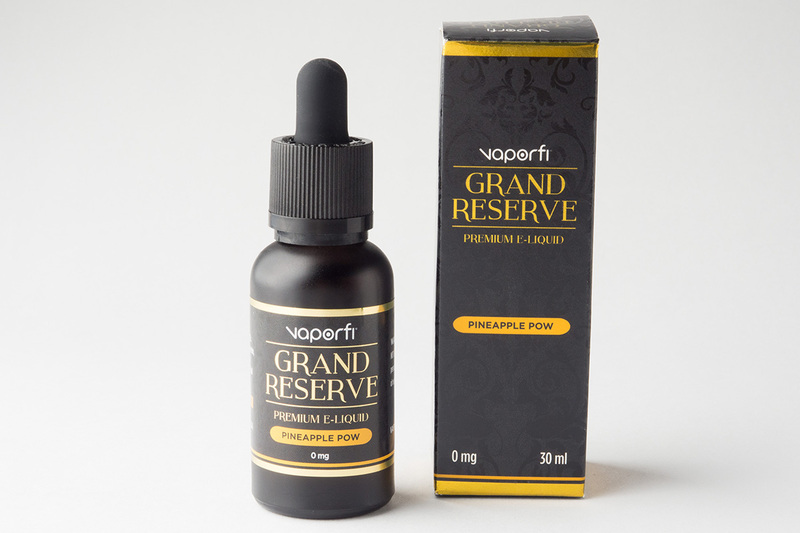 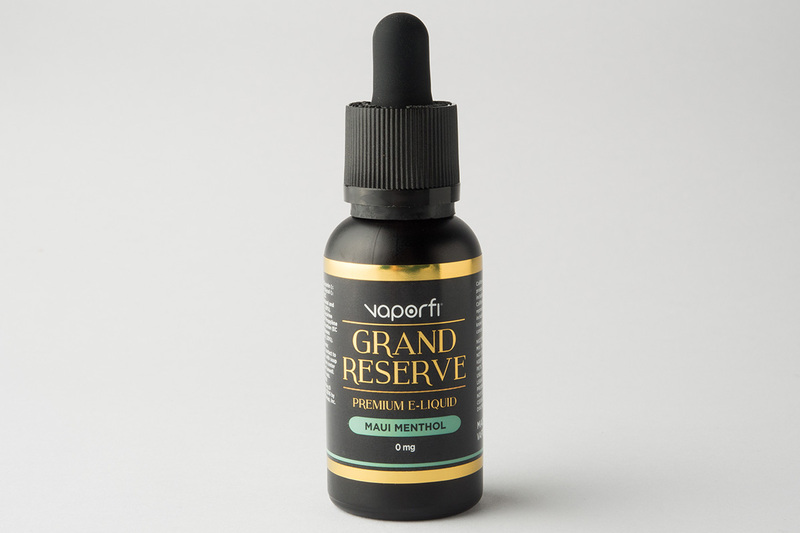 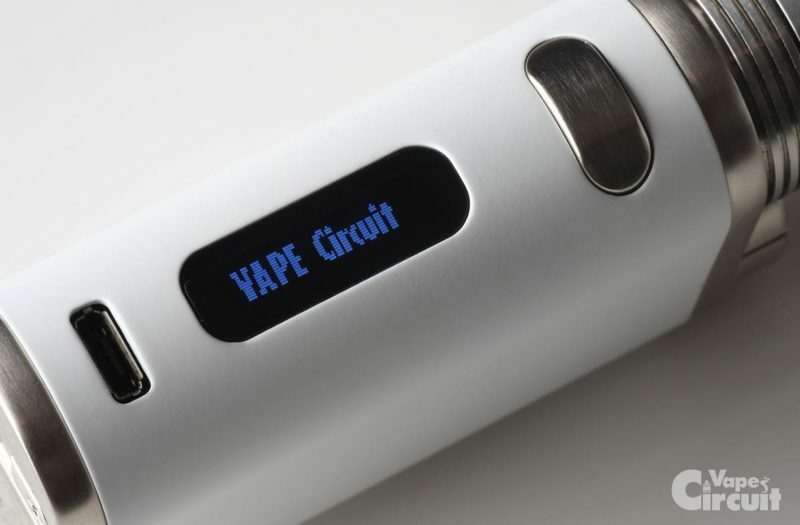 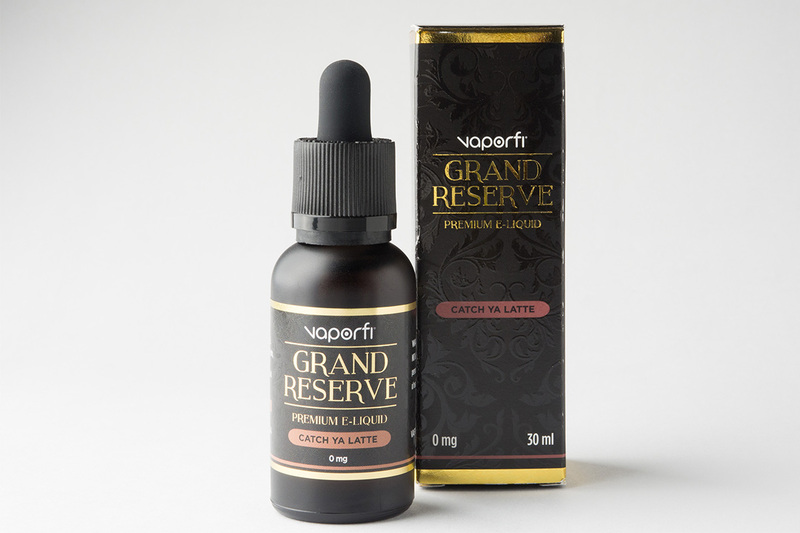 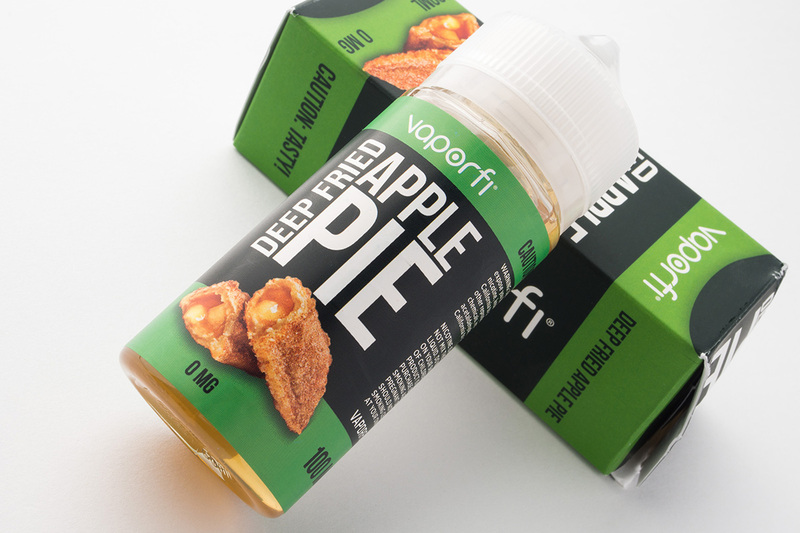 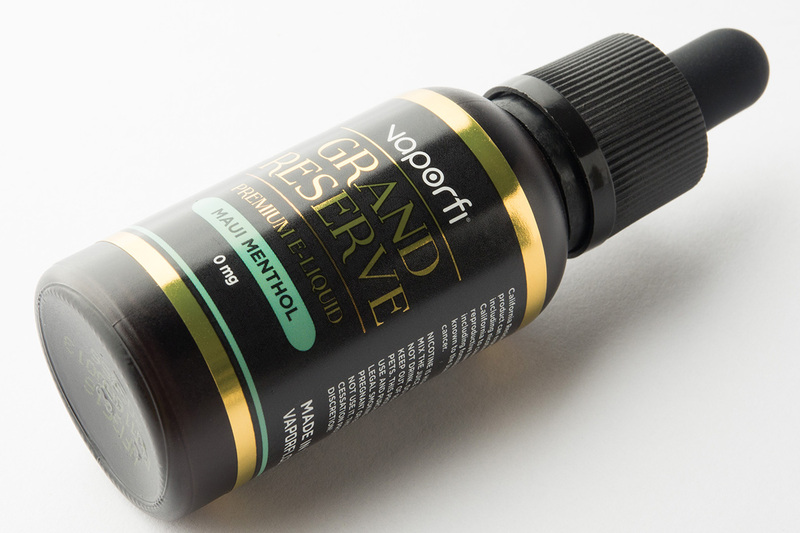 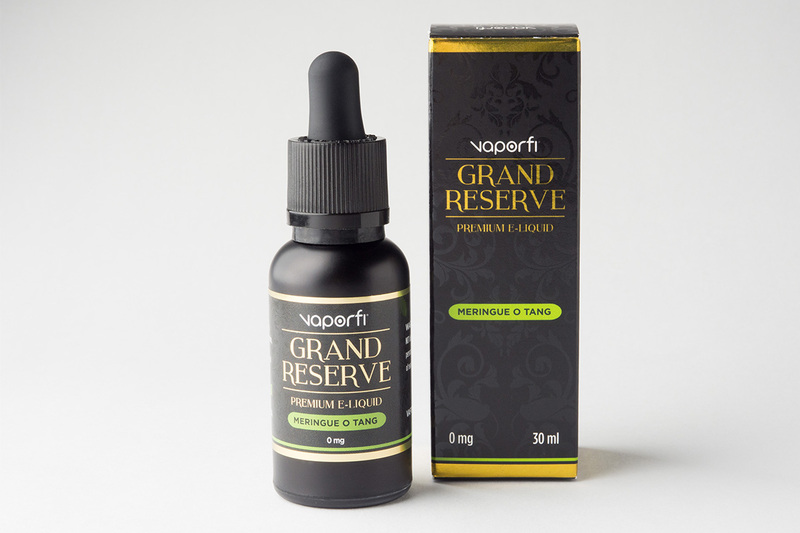 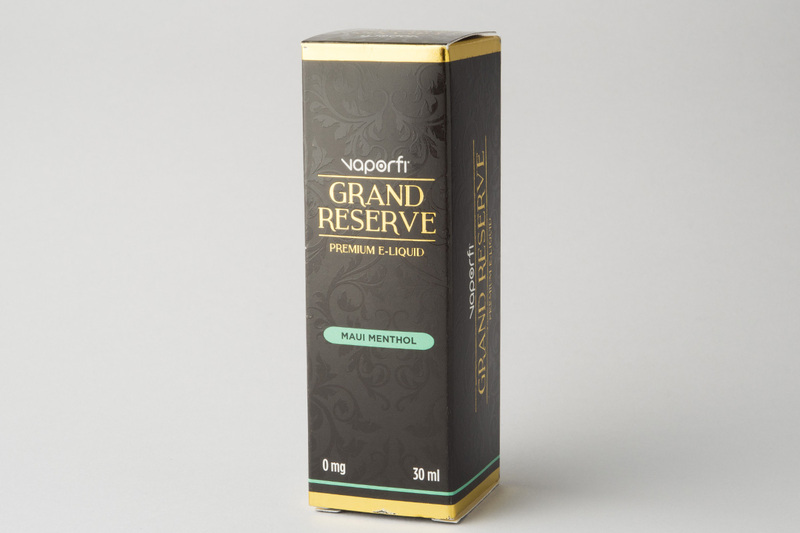 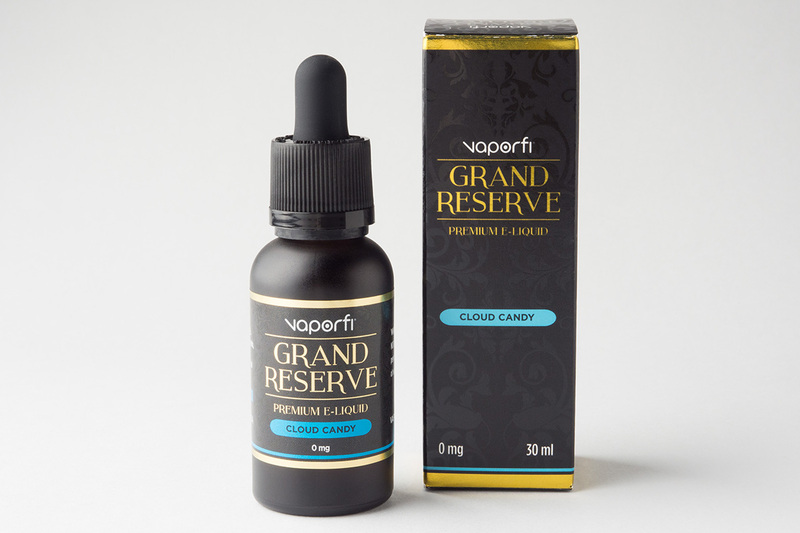 VaporFi’s Grand Reserve line has impressed palates across the world with our diverse selection of delicious vape juices. 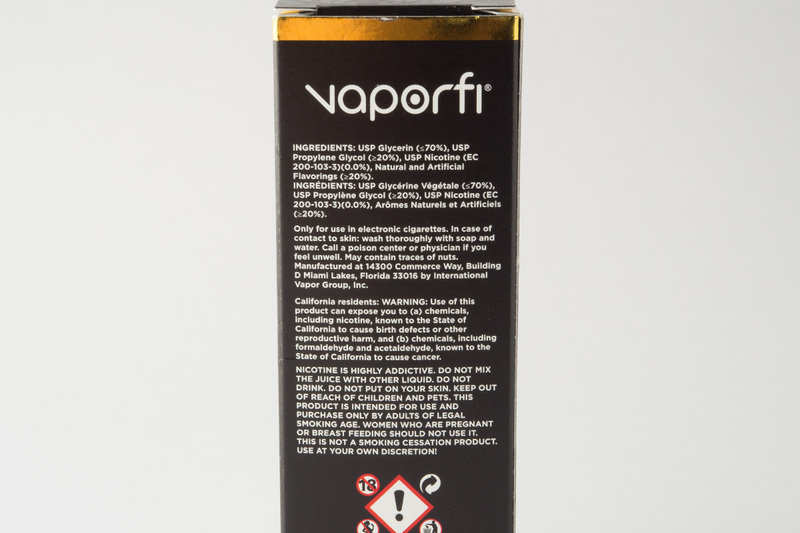 Maui Menthol delivers a perfect pairing of menthol with a cornucopia of fruits. 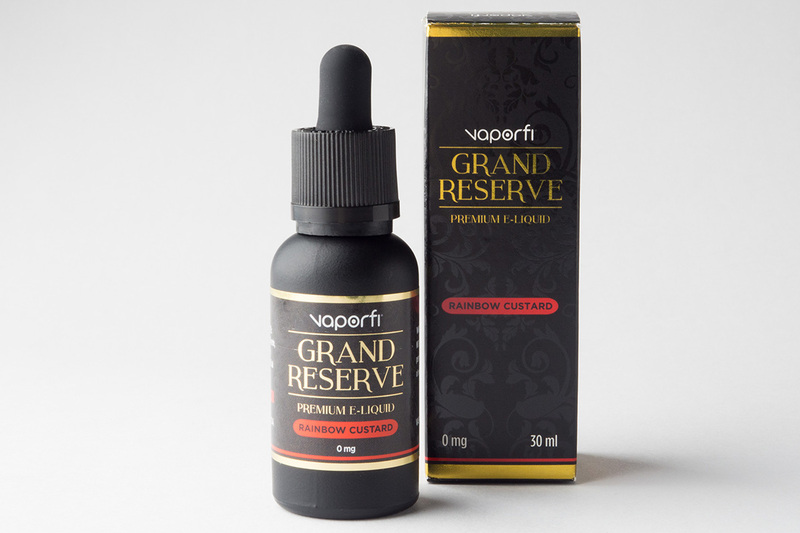 A blast of refreshing icy menthol rushes the front note reminiscent of a colada. 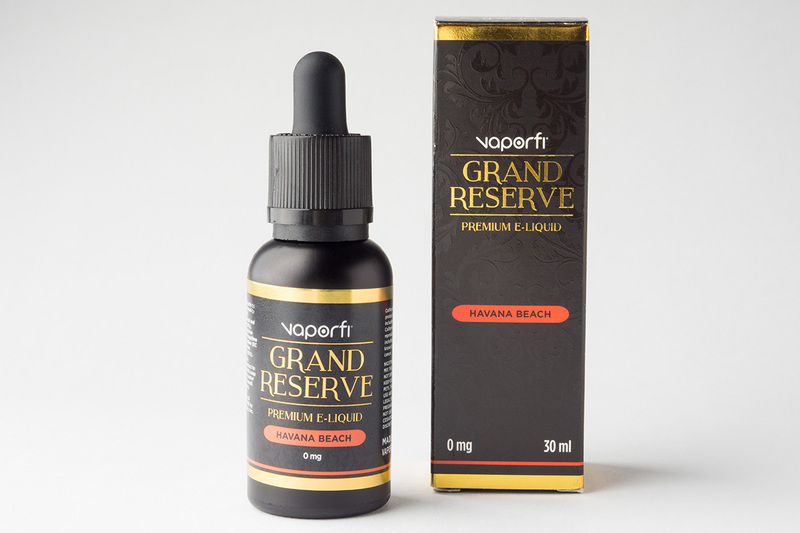 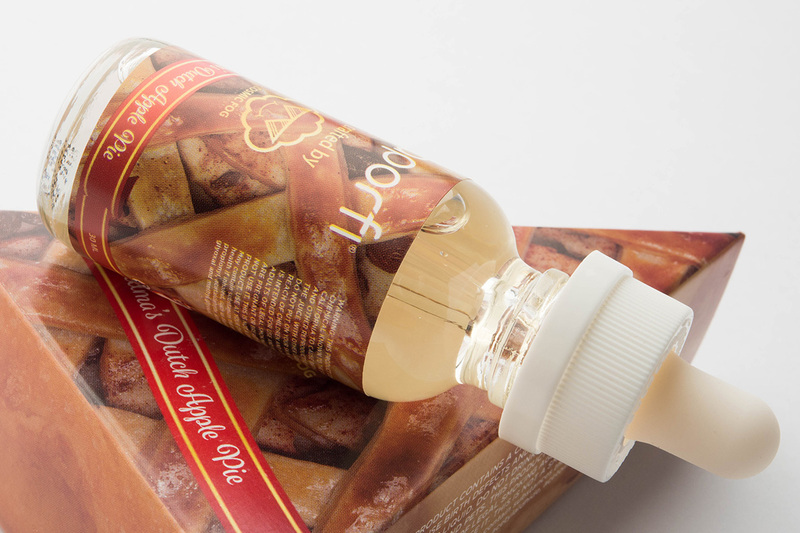 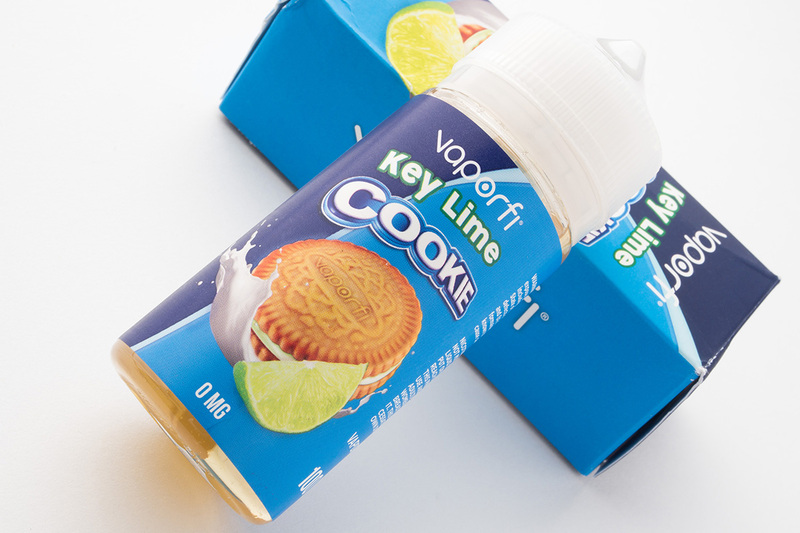 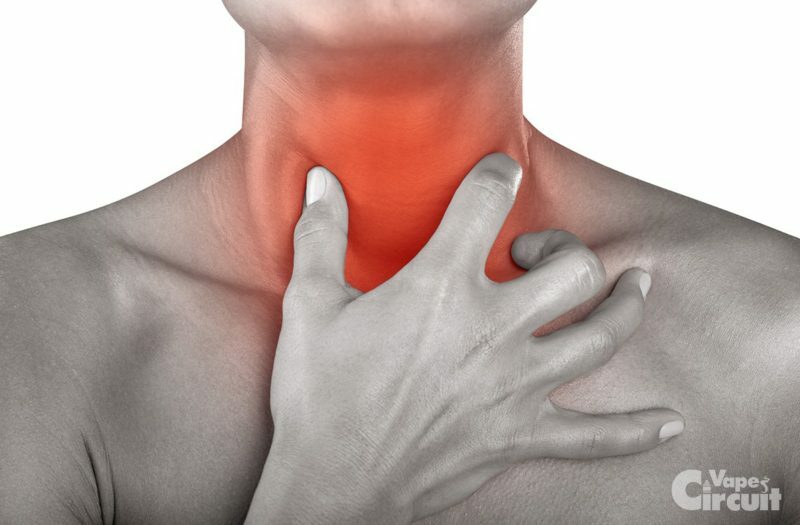 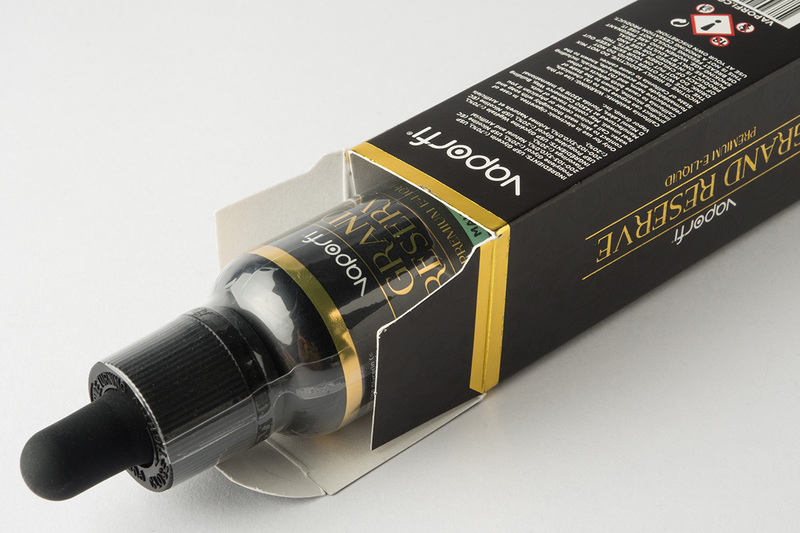 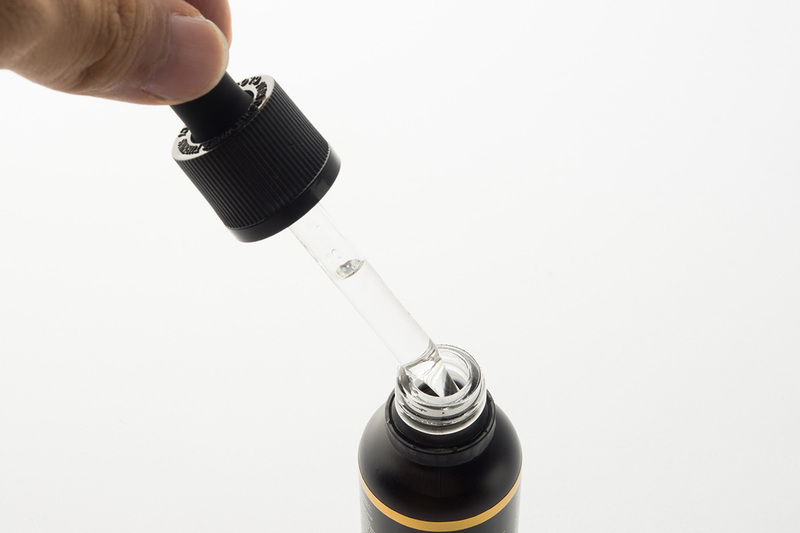 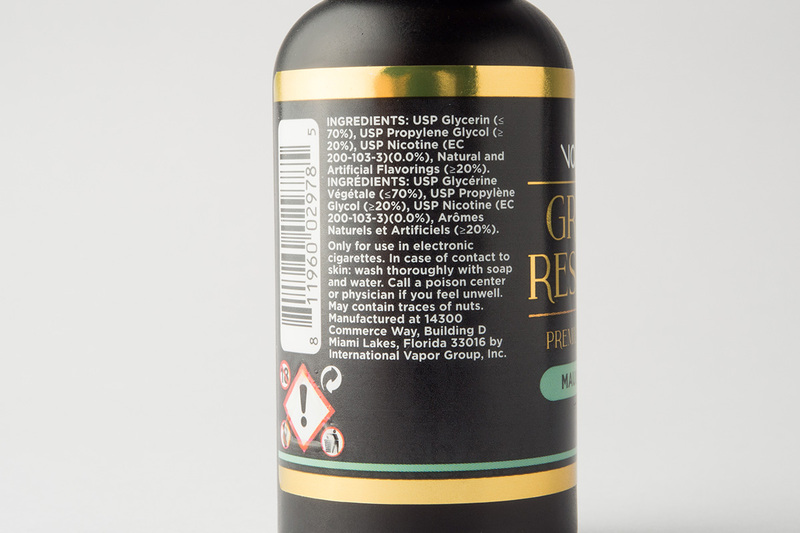 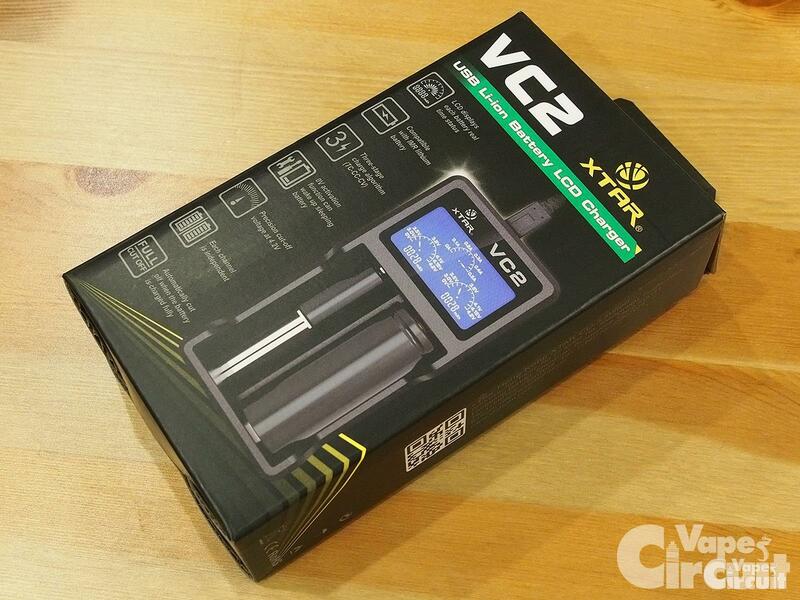 As the vape travels across your tongue experience a plethora of island fruits tantalizing your taste buds. 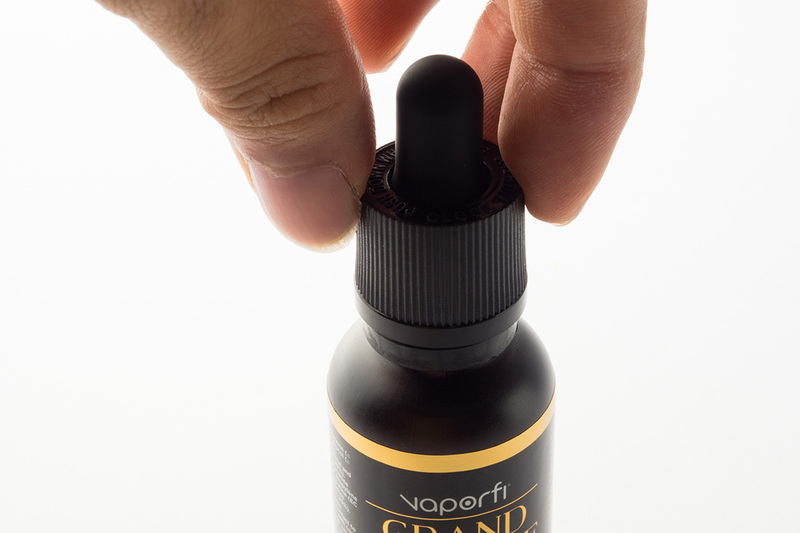 Finally, a crisp papaya back note fills this e-liquid with a small hint of guava finishing off with an unbelievably smooth mint finish worth buying again and again.